Stay tuned pop pickers! I’m going to be live on BigglesFM Tuesday 24th May from 11am. Last year I had good fun working with them to create a new logo and social media banners. They were great clients to work with and have been super supportive of my work since. 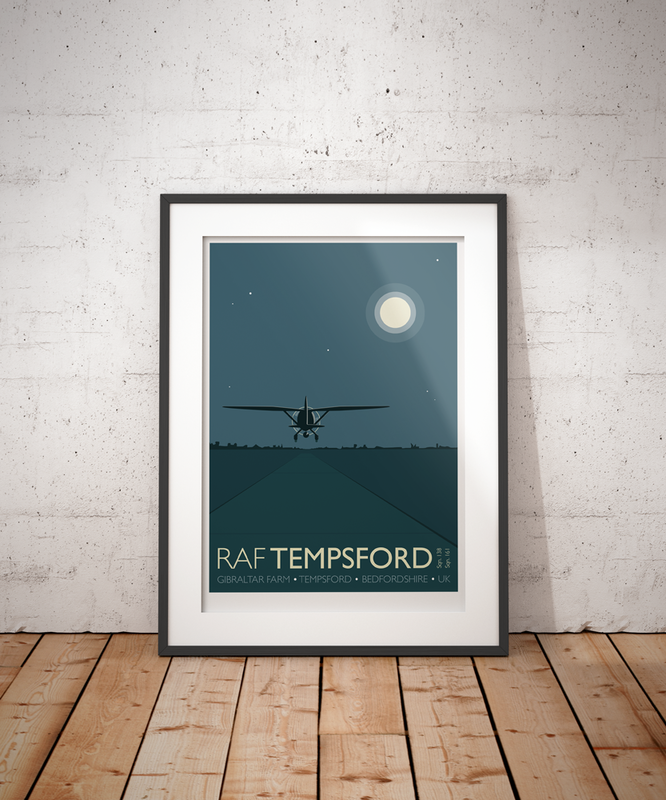 Presenter Clair Slade has kindly asked me to be a guest on her show to talk about my artwork, in particular my RAF Tempsford print. I’m lucky enough to be let loose on the playlist, so I’ll be choosing some tunes. I know! If you fancy a listen then BigglesFM is online so you don’t have to be local to join in – the more the merrier. You can contact the show to say hi via Twitter @bigglesfm or facebook.com/bigglesfm. It would be great to hear from you if you do tune in.